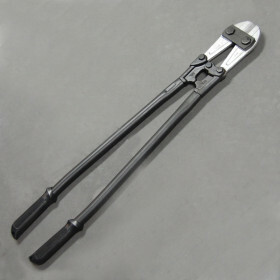 Heavy-Duty 36" Bolt Cutter » Protective Solutions, Inc.
Neiko Heavy-duty Bolt Cutter (4,000 lb) with 36" long handle. Chrome molybdenum blades, blade clearance is adjustable. Soft grip handle.